Whether you’re a competitive rifle shooter or you just like to have great range on your weapon, a long range scope is a must for any avid marksman. Keep in mind, when we say long-range, we mean long-range. You want the best scope for 1,000+ yards and choosing the best one can be difficult, especially considering how flooded the market is. Lucky for you, we’ve done the research for you and are ready to share with you the answer. The best long range scope is the Vortex Razor HD Gen II 4.5-27×56 Riflescope. That can be a lot to digest. It’s not every scope that has 37 characters in its name. Vortex knows what their talking about, though. While a young member of the gun accessory game, only being founded in 2004, Vortex Optics deals only in optics and sights and scopes for guns, based out of Wisconsin. Let’s break it down by features and talk about which ones may appeal to you the most. First, you may notice the letters HD in the name. In this digital age we live in, you may be inclined to believe that those letters stand for ‘high definition’, and while the sight is nothing short of crystal clear, the HD stand for high density. The premium high density glass that is used, with extra-low dispersion, actually helps give you the high definition image you may be searching for. Next, you’ll want to check out the magnification. 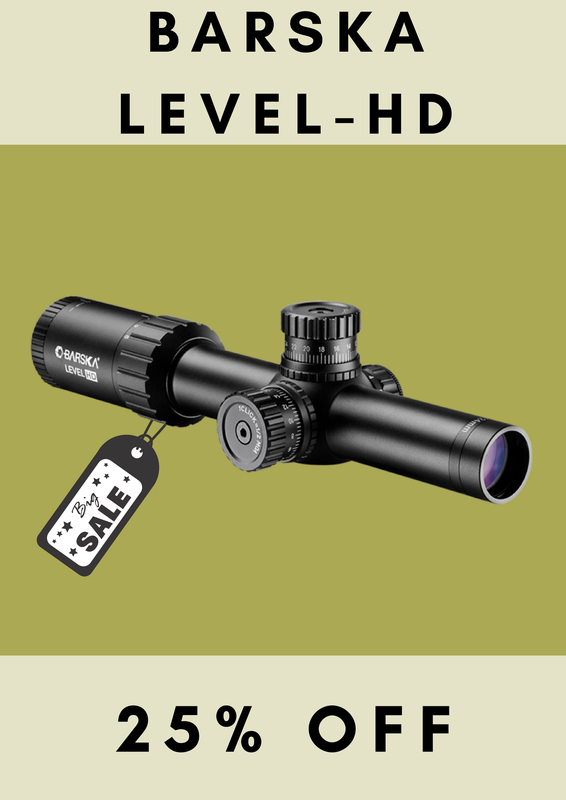 When you imagine having a crystal clear HD sight at 27x magnification, it’s no wonder that this scope has been tested time and time again to hit accurately at over 1,000 yards. That’s a clean, straight shot, on target, at over half a mile away. That’s accuracy you can pour your money into, and you may need to do just that. With such a high-quality piece of equipment as this, Vortex assembles it t ensure it is waterproof, shock-proof, and drop-proof. The finite craftsmanship of this scope puts its price at $2499. While this price point may be a deterrent for some, it’s important to keep in mind the quality you are getting. Vortex puts such fine care into every tiny piece of the scope, from the aircraft-grade aluminum body to the etched glass reticle, that the price almost seems like not enough when you really start to break it down. If you have dreams of being a championship long range shooting expert, or just like to have the upper-hand on an animal whose defense system is distance, you must check out the Vortex Razor HD Gen II 4.5-27×56. It is what professionals use and if you’re looking for the best, you must be a professional, too. Do your research and end up in the same spot: staring at a Vortex Razor HD Gen II.